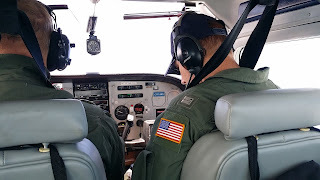 Pilots Needed for Civil Air Patrol! SAVE THE DATE!! Civil Air Patrol (CAP) Squadron 150 will be conducting aircraft instrument familiarization training for members (and guests) during our weekly meeting on 09 March, 2017. Aircraft familiarization is important not just for pilots but for all aircrew members including Mission Observers, Mission Scanners, Airborne Photographers etc. 2d Lt. Steven Schock will be leading the discussion on this very important topic. For all Mission Scanner trainees this training will cover the essentials of Task P-2017, which can be found in the Aircrew and Flightline Task Guide. If you are a pilot, this will be a great review. 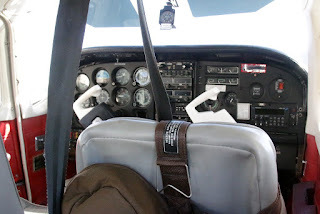 If you desire to be a pilot, this will be a great foundational training. 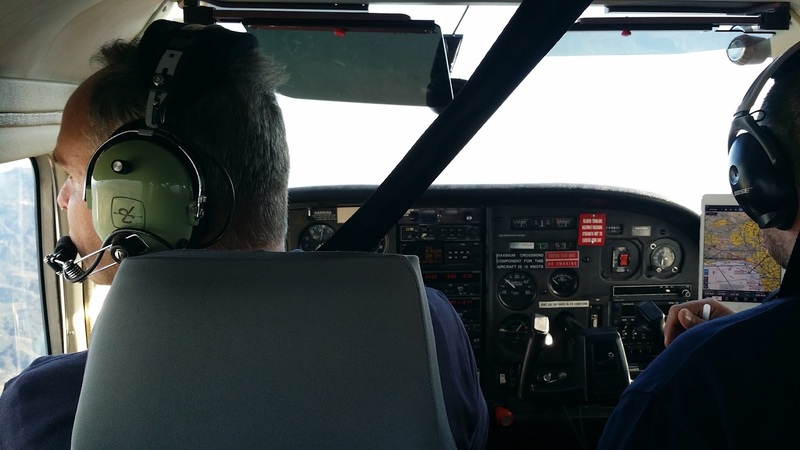 If you are an aircrew member, you'll find this knowledge helpful, and if you're none of the above, you'll find all of this fascinating! 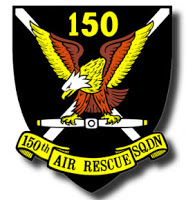 This week Squadron 150's meeting will be focused on portable handheld radios. 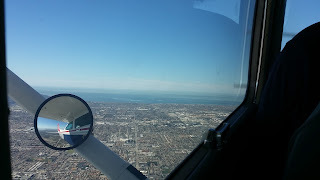 Squadron Commander Capt. David Powell will be leading a discussion on what handheld radios for Civil Air Patrol (CAP) members should consider procuring and the effective operation of those radios for members. If you're interested in communications, we invite you to join us on Thursday 16 February, 2017 at our HQ at Los Alamitos JFTB. Maj. John Frerichs, South Coast Group 7 Communications Director, will be conducting this essential training for members seeking MRO qualifications and for those that are simply interested in learning more about what is required in Civil Air Patrol (CAP) communications. 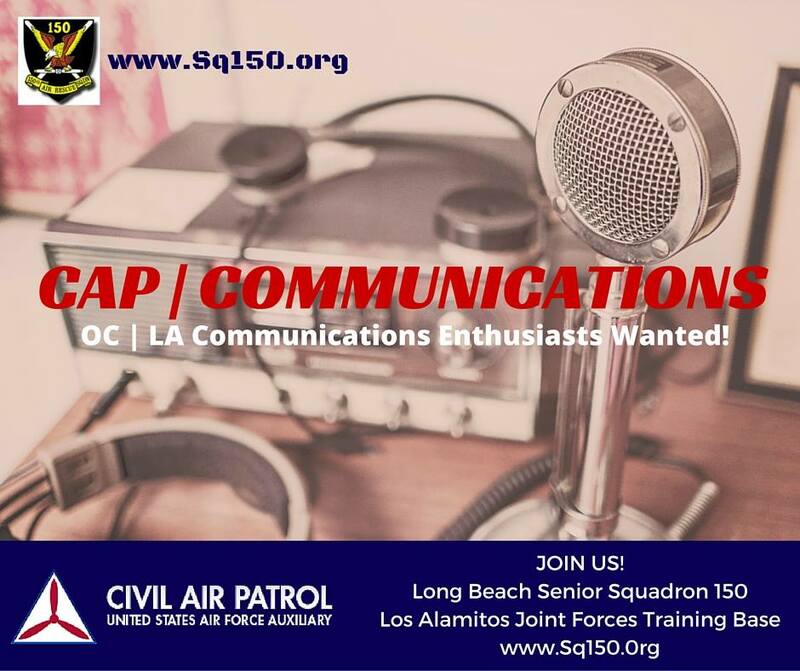 If you're interested in learning more about CAP communications we invite you to our weekly squadron meeting at 3976 Constitution Avenue at Los Alamitos JFTB.